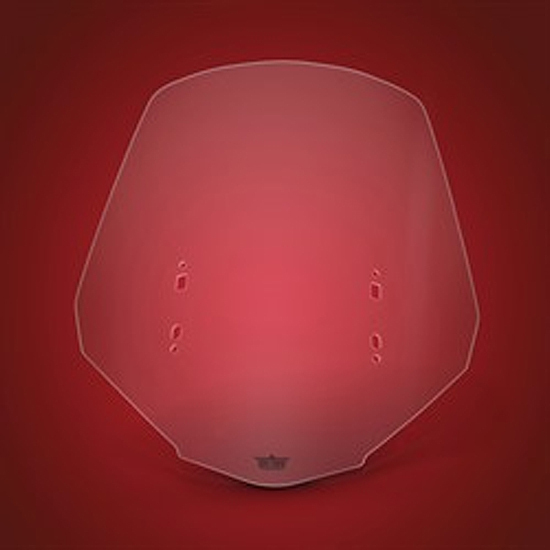 Big Bike Parts® has finished its road testing of its all new Custom Clear Windshield for the 2018 Goldwings. 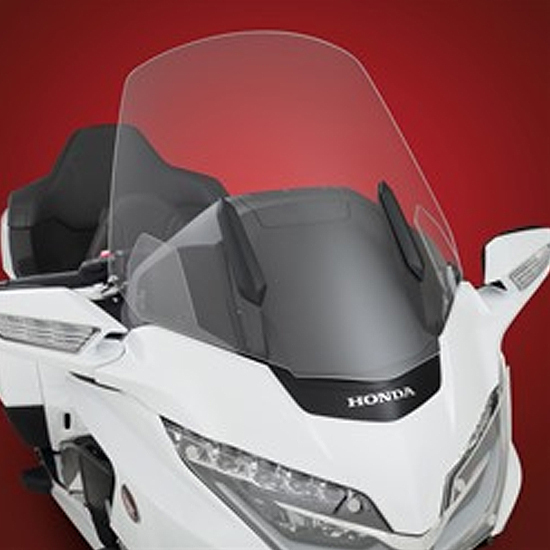 Big Bike Parts® knows touring and what it takes to deliver a comfortable rider pocket and they have achieved an improved rider pocket with this new windshield for the 2018 Goldwing. The OEM windshield misses the mark but this new Show Chrome Accessories® windshield from Big Bike Parts® delivers with a 5 ½” overall height increase, 3 7/8” on top and 1 5/8” on the lower edge to eliminate the pesky bottom when windshield is raised. Flared 3” on each side making this Custom Clear Windshield 6” wider providing maximum rider protection and allowing the mirrors to fully fold back without touching the windshield. 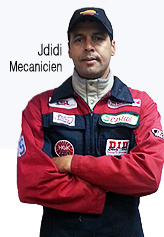 Made from 3/16” DOT acrylic for safety. Mounts with existing hardware and allows full electronic adjustment as per the OEM.